From imagination to creation, we can bring your ideas to life. 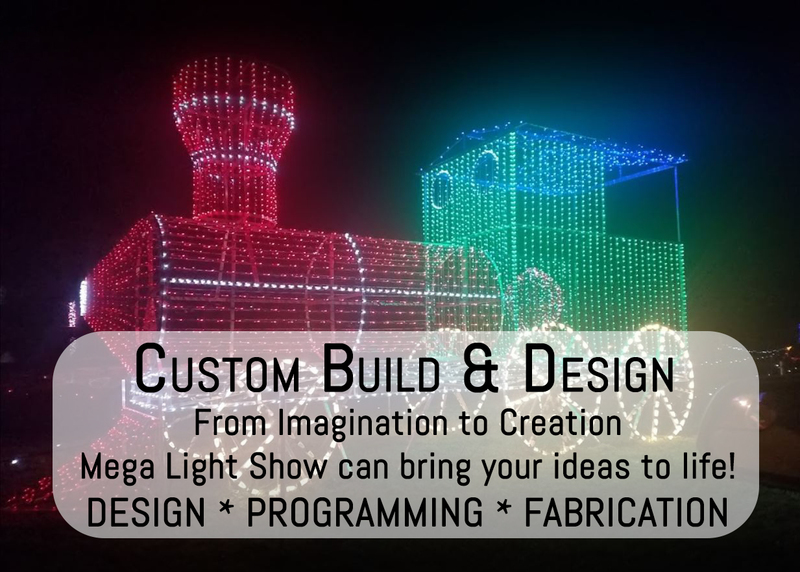 Holiday Light Show consulting to complete show design and build out. Christmas lights, Halloween Lights, Special Event Lighting, Holiday Light Displays and so much more. Not sure if we can help? Give us a call, we may surprise you. Our team attended the Hong Kong International Lighting Fair 2018. 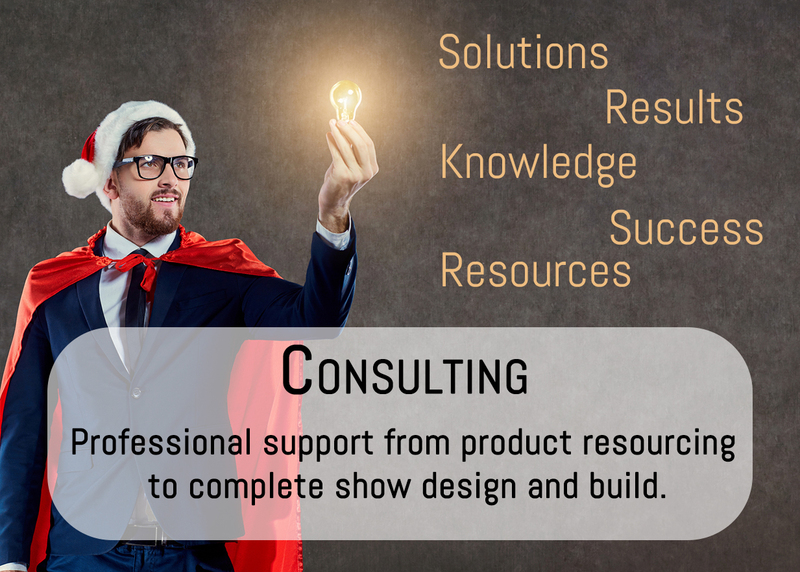 The team created new relationships expanding resources, suppliers, and products. We also ventured into main land china to visit some of the factories of our supplier. A great opportunity and insight into the product manufacturing process and the vigorous testing. to meet the needs of all customers big and small, providing support in all areas from one company. This way you get the benefit of our knowledge for your unique light show. Contact our design team now for a Personal Consultation.